Invite Mrs Claus to meet you and read a story! 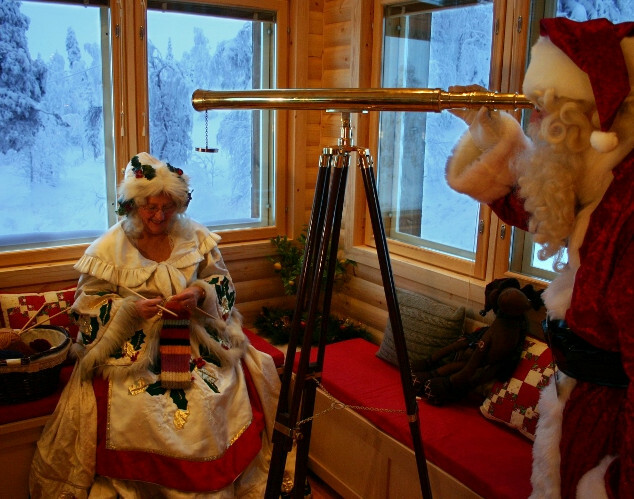 Have you ever imagined what would happen if Mrs Claus visited your family in the comfort of your cabin or hotel room? Now you have the opportunity to receive her in your accommodation to read to your children from Canterbury Travel’s own "Santa's Special Helpers" book. Participation: Bookings are on a first come, first serve basis. Mrs Claus loves reading stories, but she has lots of wrapping and presents to prepare! Mrs Claus is only available between the specified hours. Upon purchasing this excursion, you will receive an e-mail from our team within 48 hours detailing Mrs Claus’ availability on your specified date. As part of the excursion we provide one copy of the Special Helper book per booking, extra copies are available for purchase on resort.